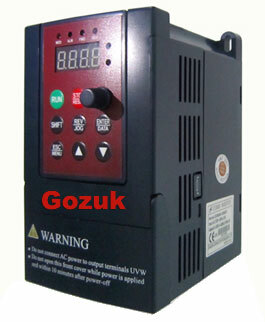 Price: check out the price list, or contact us to get a low price of this 2.2kw variable frequency drive for your 3 phase motor. 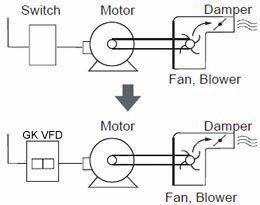 What type of single phase motor should I use on a single phase VFD? The VFD industry has created this common question by shortening terminology. 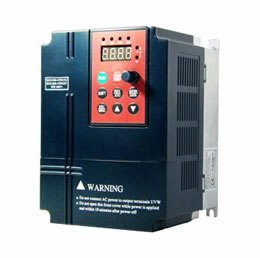 The term "single phase VFD" usually means the variable frequency drive operates from single phase ac power. However, in most cases, the VFD receives single phase power and produces three phase output for a three phase motor, such as our 2.2kW / 3HP VFD with single phase input is for 220v 3 phase 2.2kw motor. To explain the popularity of three phase motors, these motors are simpler and more reliable than single phase motors, which often have starting switches and starting windings. Also, reversing the direction of rotation of three phase motors is much easier than for single phase motors. 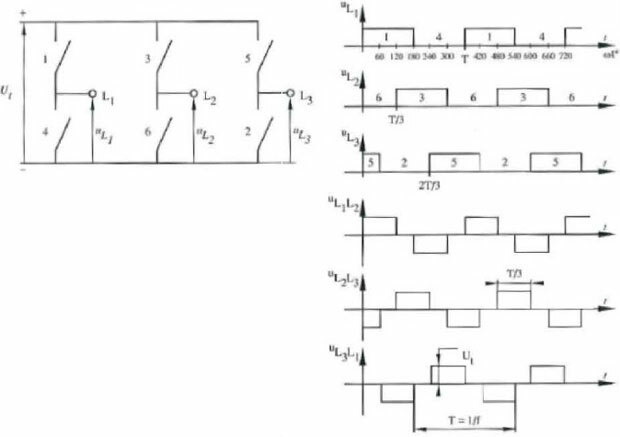 There are (or were) a few VFD manufacturers that do make VFDs with single phase outputs. If you have this type of VFD, you should contact the VFD supplier to determine the answer.